Forever 21 is in hot water with the U.S. Department of Labor. The department’s Wage and Hour Division, which is investigating the Los Angeles-based retailer for possible wage violations, said Thursday that the company has “refused to cooperate” with a subpoena for documents concerning the labor practices of its suppliers and manufacturers. You don’t get to shrug off the federal government that easily, however. The department has since filed legal action with the U.S. District Court for the Central District of California to compel compliance. 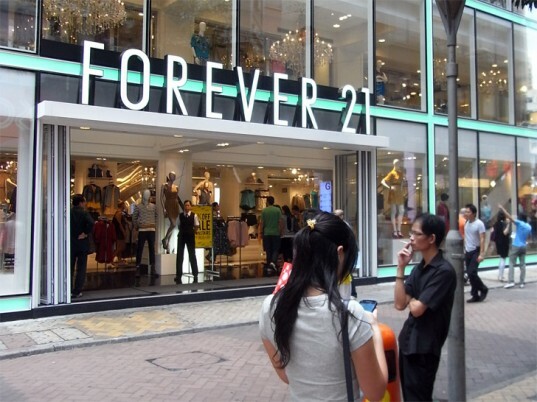 The four-year investigation by the department revealed that Forever 21’s vendors committed “significant violations” of the Fair Labor Standard Act’s minimum wage, overtime, and record-keeping provisions, according to Ruben Rosalez, regional administrator for the division in the West. But despite a subpoena issued by the secretary of labor on August 16, the fast-fashion label has refused to yield documents and information relating to the inquiry. 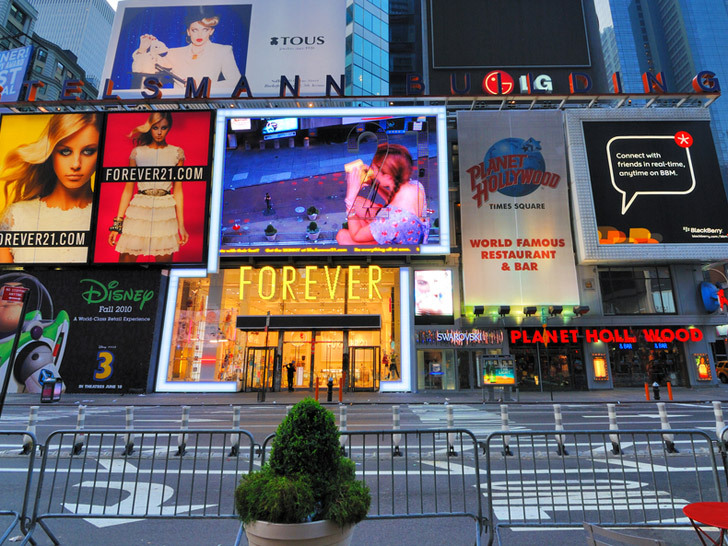 A recent investigation revealed that Forever 21’s vendors committed “significant violations” of the Fair Labor Standard Act. Forever 21 isn’t the only apparel company facing questions over alleged employment violations. The Wage and Hour Division says it has “historically” found repeated and widespread violations of FLSA’s standards across Southern California’s garment industry. In the past five years alone, 93 percent of the 1,500 investigations conducted by the division’s Los Angeles, San Diego, and West Covina offices uncovered labor offenses, including more than $11 million in back wages owed to nearly 11,000 workers. The FLSA requires that covered employees receive at least the federal minimum wage of $7.25 for all hours worked, as well as time and one-half their regular rates—including commissions, bonuses, and incentive pay—for hours worked beyond 40 per week. But here’s the rub: Employees in the garment industry are typically given a fixed sum for each garment they produce, an amount so low it often falls below the federal minimum wage and overtime-compensation requirements.